BlueScope has undertaken a pilot program with TAFE NSW Carpentry, Wollongong, to upskill the next generation of builders and frame fitters. BlueScope’s TRUECORE® steel recently sponsored the ‘Best Use of Steel Frame Housing’ category at the Master Builders Housing & Construction awards in Queensland. 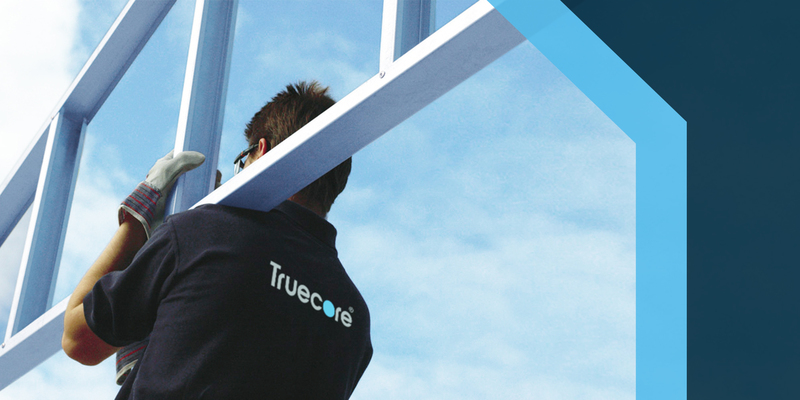 TRUECORE® steel offers quality and consistency you can trust for jobs both big and small. As seen on The Block 2017.